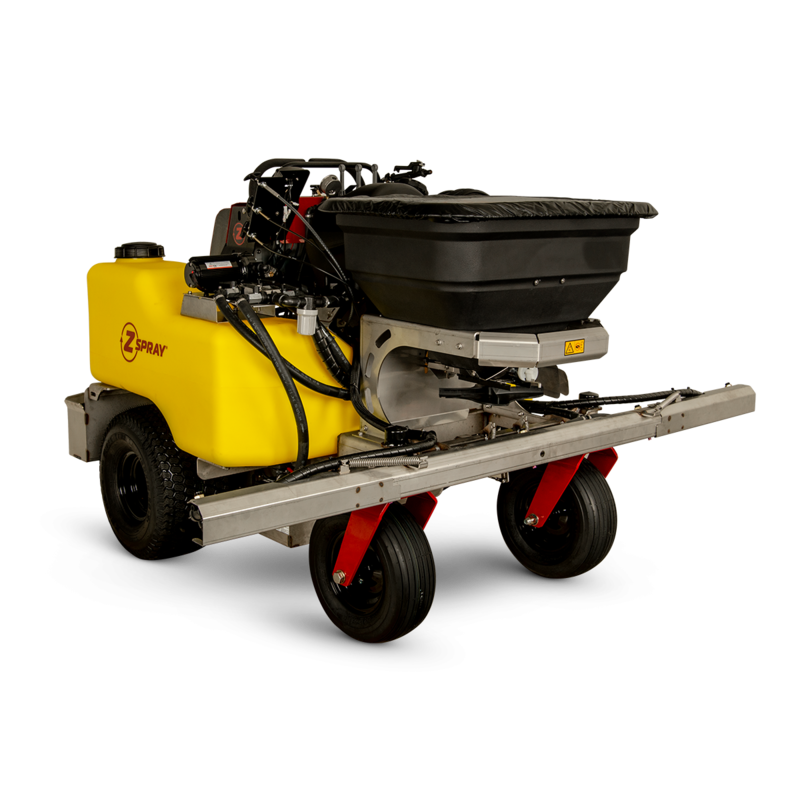 The Junior Sprayer is the right size for any property. 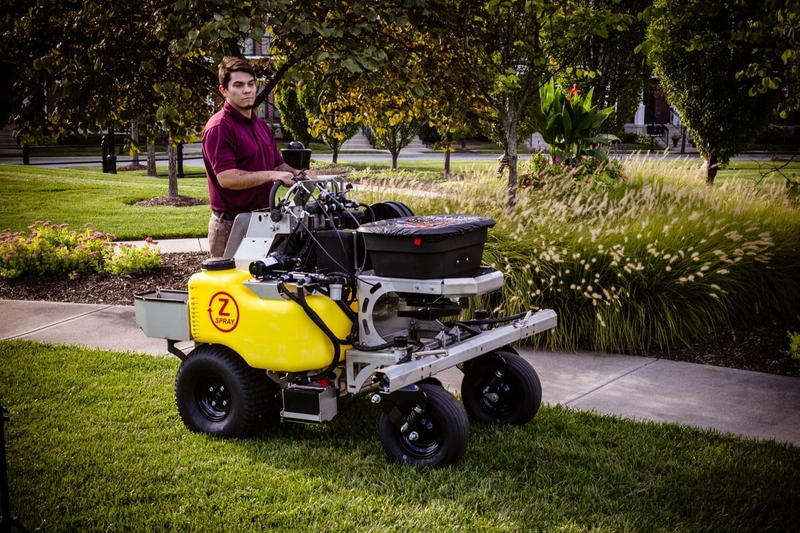 This nimble commercial sprayer is narrow enough to maneuver into residential gated communities, urban areas and municipalities. 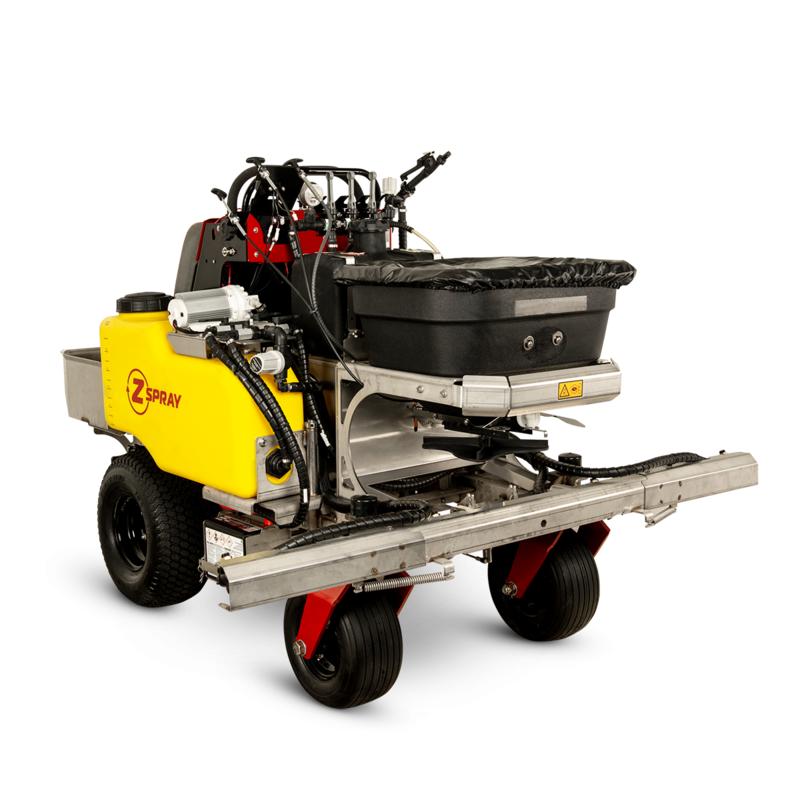 With its smaller 42” footprint, the Junior can more easily fit into trailers between jobs. What the Junior lacks in size, it certainly doesn’t lack in ability. With a 30 gallon liquid capacity and a 250 lb. 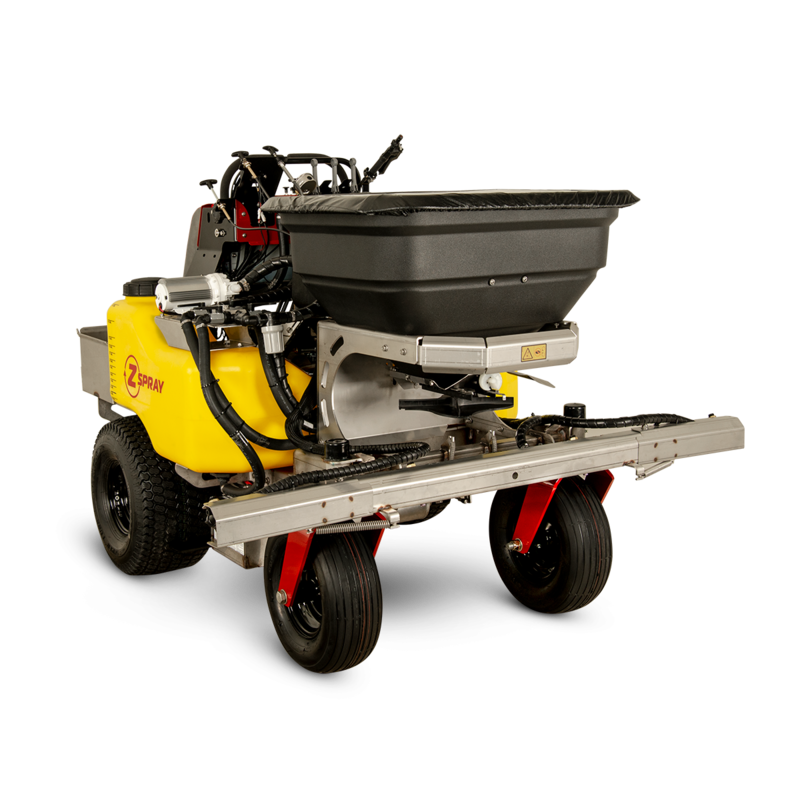 fertilizer capacity, the Junior is ideal for larger properties. The narrow profile of the Junior in addition to our patented locking caster system make this a very manageable choice for the most difficult and hilly terrains. As with all L.T. 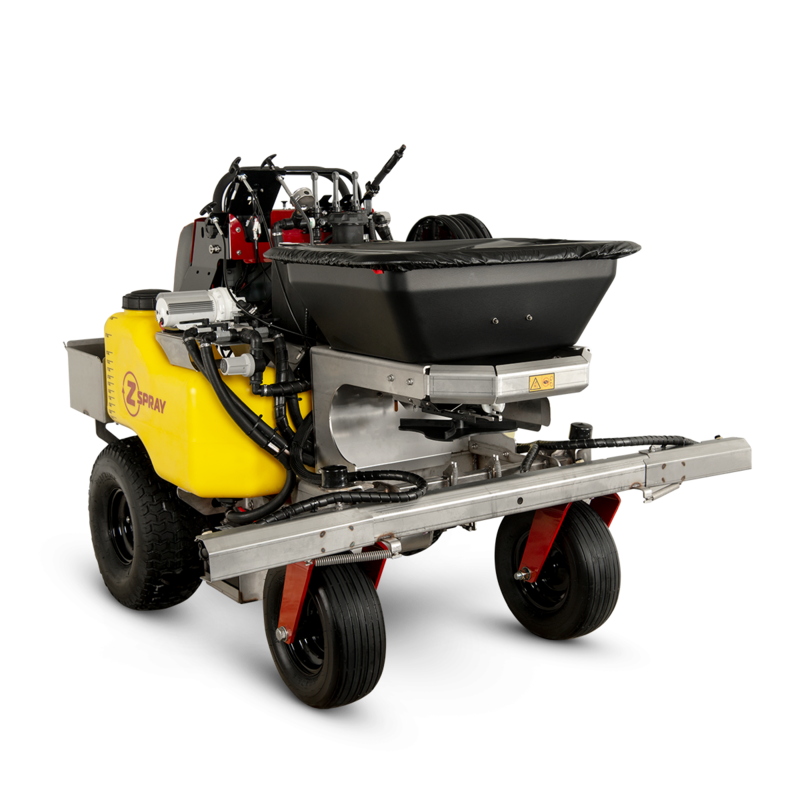 Rich products, the Junior is constructed with non-corrosive and durable stainless steel to ensure your sprayer will withstand the test of time. Click here to view our Machine Comparison Sheet.